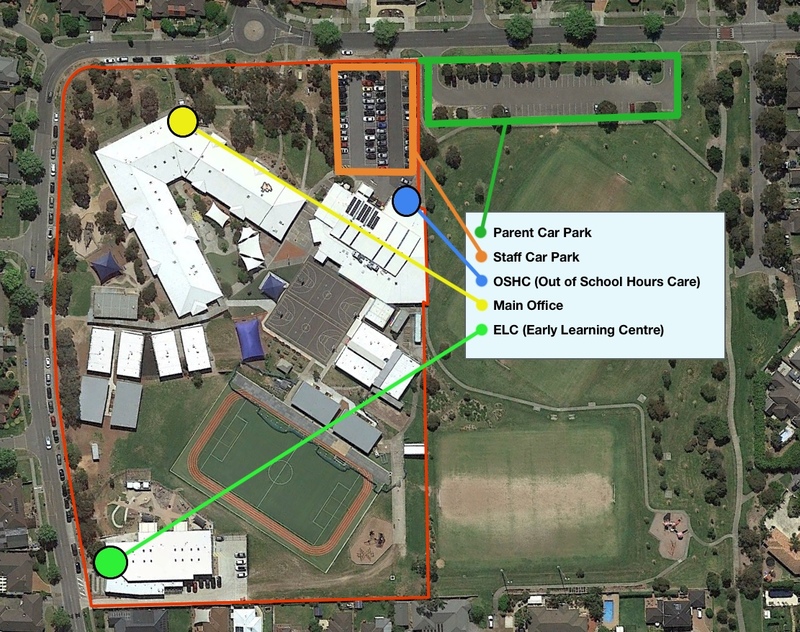 The school office operates between 8.30am and 4.00pm during regular school hours. These details can also be used to contact the Out of School Hours Care (OSHC) and the Early Learning Centre (ELC). The school also uses this website and social media to post reminders and public updates — you can read more about these channels on this page.